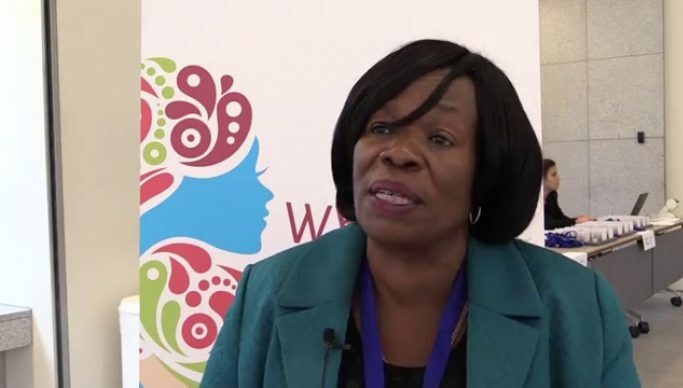 HIGHER education minister Professor Nkandu Luo has disclosed that the education conference at Mulungushi International Conference Centre in Lusaka from January 15 to 17 will be transformative to the sector. Prof Luo said ahead of the conference yesterday that there was pending total transformation of the education sector in Zambia where things will be done differently to “stop this business as usual” approach. The minister said one of the things that shall be interrogated at the three day conference would be the word education. “Is education about sitting in a classroom and having a teacher in front teaching? Who is this teacher? What have they achieved? How did they enroll to become teachers? At the moment, the system is that if you have six points, seven points, eight points [at Grade 12], you will be considered to the School of Natural Sciences and end up as a doctor, engineer or whatever,” Prof Luo noted. She said a teacher was the kingpin of economic development. “It is the teacher that shapes the future in terms of intelligentsia in the country and nobody else. So, shouldn’t we also consider that a teacher must be a high flier?” Prof Luo asked. And Prof Luo indicated that the country’s current curriculum would be discussed at the conference. “In terms of curriculum, is that what we want where students sit in class – at the end of four years they are given a degree, for example, from the University of Zambia? Many countries have departed from that because you cannot be a lawyer if you have not practiced in court. You cannot be an engineer if you have not gone hands-on and touch the machine that you are going to work with,” Prof Luo explained. At the same media briefing, general education minister David Mabumba said the conference would look also at management of examinations system and what the country needed to do, in that respect. “Should we be allowing all the Grade seven to proceed freely into Grade eight? Should we continue allowing these examinations at Grade seven, which some people have referred as guess work?” asked Mabumba.